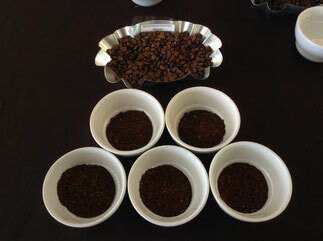 We had a little preview of what a real cupping session is during the ending program of the 7th National Coffee Summit held at Seda Hotel last Wednesday. 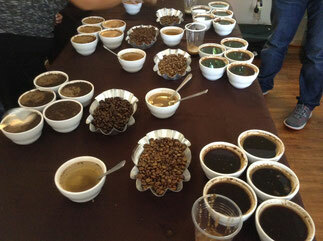 There were over a hundred participants in the conference room and that’s an overwhelming number for a cupping session. 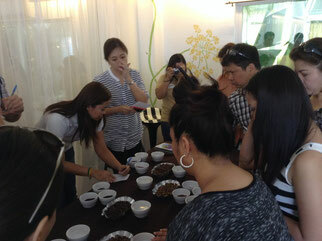 Yet the organizers were resourceful enough to serve spoons to everyone while each table had one cup of coffee, just to make sure that everyone gets to experience what cupping is. 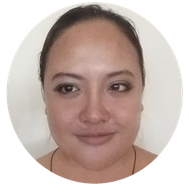 Ms. Kat Mulingtapang, a U.S. based Q-grader and coffee expert, talked a little about her coffee experience in the Philippines and how the coffee in Mindanao totally impressed her. She has been tasting different kinds of coffee all over the world, and the coffee in Mindanao is truly of great quality among the rest. 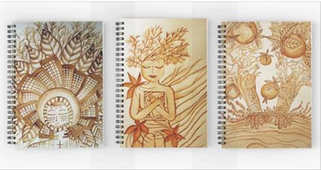 She taught us to be mindful of every spoonful of coffee that we take. Discover its different notes and impressions to our taste buds. Her expert description of the coffee that we took was enchanting. 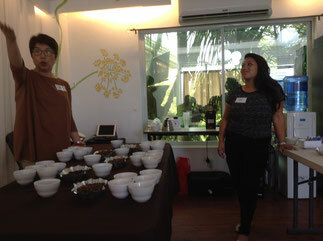 So I took the opportunity to sign up for her cupping class at Echostore yesterday. 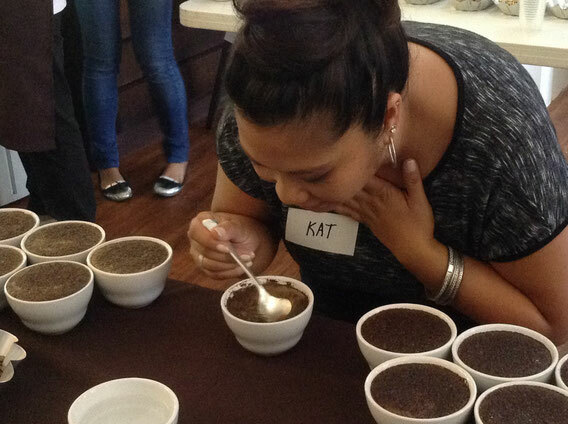 I had a wonderfully enriching week full of coffee activities, and the intimate cupping session was the highlight of the coffee festival. 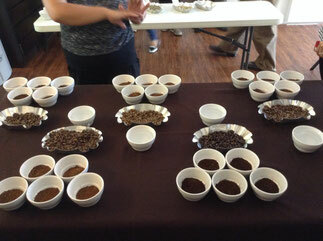 Ms. Kat introduced us to the five different types of coffee laid out on the table and gave us some trivia on proper preparation and cupping. Ms. Kat’s self-proclaimed talent manager, Ma’am Pacita Juan, co-chairperson of the Philippine Coffee Board, also had a fact and humor-filled talk about coffee around the world and how they compare to the magnificent coffee in Mindanao. 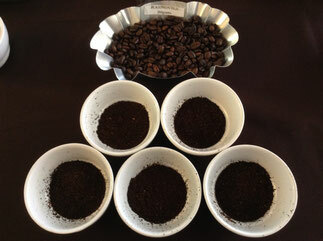 From top left to right: Benguet Arabica, Kapatagan Regular Washed Handpicked, Bukidnon Old, Matutum, and Kapatagan Natural. 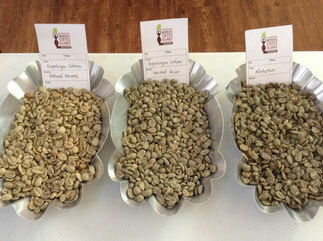 All of these five different types of coffee beans set out before us. 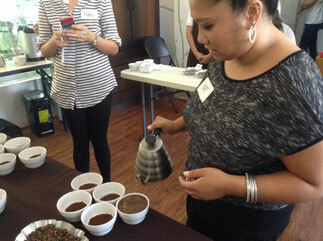 Ms. Kat demonstrated how to properly pour hot water on the coffee beans which were grinded earlier. She set a timer on how long the coffee should stand. 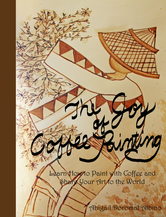 After a while, she showed us how to swish the coffee mixture thrice with a spoon and discover the momentary intensity of its aroma. 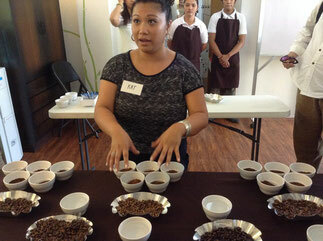 Then she taught us how to easily take off the floating material and foam on top of the coffee mixture. And the fun part began – slurping the coffee from your spoon and let your tongue decipher the different tastes before (demurely) spitting the coffee in a plastic cup. 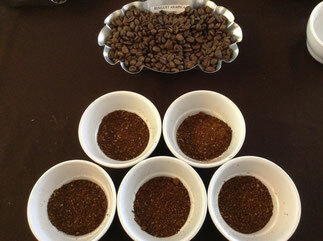 Ms. Kat showed us a cupping wheel from the SCAA to help us define the different tastes and aroma of each coffee. 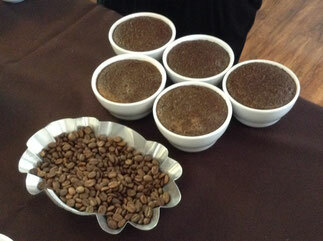 Everyone had different impressions and descriptions of the coffee that we sampled. Each one also had their own personal favorites. 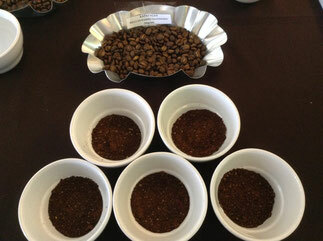 As for me, I liked the Bukidnon variety because its strong and earthy flavor warms my soul. It made me remember the coffee I relished while healing my broken soul last 2012 at the Monastery of Transfiguration in Malaybalay, Bukidnon. The friendly Benedictine monks at the Monastery where the ones who grew and processed the highly valuable Monk’s Blend Coffee which is used in many coffee shops. 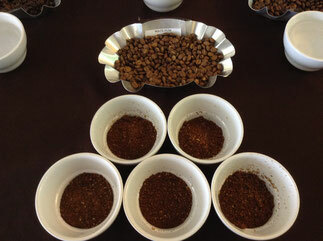 I had a newfound appreciation for coffee due to the events this week, and it was during Ms. Kat’s cupping session wherein I decided that I am going to take my coffee adventures more seriously. I woke up the next day (which is today, actually) and resolved to improve my senses of smell and taste. I researched a lot of stuff online and they all said that I should stop smoking so that I can improve my taste buds. I took a cigarette and was discouraged that I can’t be a Q-grader if I continued smoking. I may not be able to stop smoking at the moment, but I am going to mitigate this habit slowly up until I finally quit. 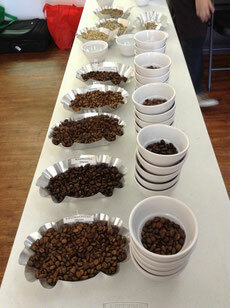 I want to fully smell and taste different types of coffee and experience them in all their glory. I even saved on my account’s wishlist those coffee equipment that I want to invest on. 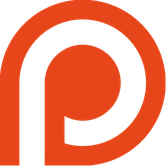 All I need to do now is to find a place where I could sell some paintings, save the money, and spend it on coffee equipment. Eventually the 3-in-1 coffee this morning is not that exciting anymore compared to the coffee I savored during the festival. Now excuse me, I think I am going to purchase that little coffee grinder I saw on eBay so that I could grind the Gourmet Farms Manila Blend Whole Beans that Ma’am Chit gave me. I’m also going to write more articles now for my client so that I could go on a shopping spree at Echostore (civet coffee wait for me).